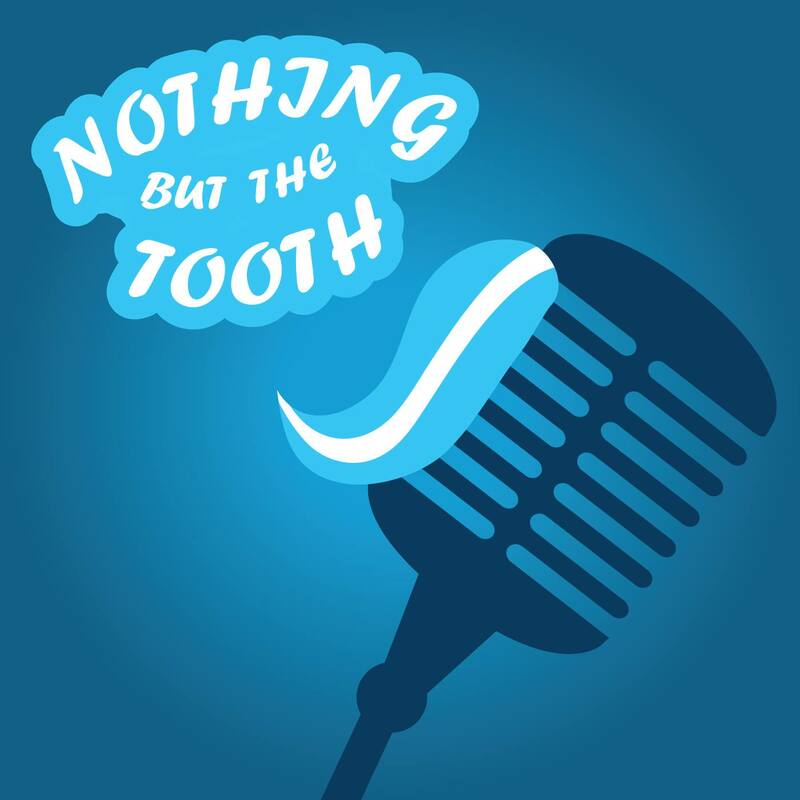 Be sure to subscribe to The Nothing But The Tooth Podcast! Looking to grow your dental practice through proven online marketing? Contact Crimson Media today. No practice owner should go it alone. In an age of growing corporate dental clinics, commodity-influenced pricing on dental services, and uncertainty for recently graduated dental professionals, Smile Source is working to preserve private practice. In this interview, Shane Simmons interviews Trevor Maurer, the president and CEO of Smile Source. They talk about building a community in dentistry and how we can play our part in sustaining the private practice. Interested in learning why 550+ practices are a part of the Smile Source network? Click here to learn more. So you want to get more done? Maybe you know there’s more you can do in your life but you’ve hit a wall. In this episode, Shane introduces you to Dr. Lewis Chen, a 28-year-old dentist who’s growing multiple startups and growing a massive audience on Instagram. Listen to find out how he manages everything and why he strives for greatness. Plus, he reveals some awesome tips to growing your Instagram page! Insurance reimbursements continue to fall and many dentists find themselves in a dilemma: do they accept not having leverage on PPOs, or do they create an in-house membership for their patients? In this episode, Jordon Comstock of Boomcloud reveals how dentists can reduce their dependence on PPOs with in-house membership plans. If you want to schedule your demo with Boomcloud, tell them Shane from The Nothing But the Tooth sent ya! Do you struggle with getting patients to come back into your office? You know what I mean, they come for their cleaning and then disappear for a year or two. Ugh. It’s the worst, but in this episode Cory Pinegar of CallForce shares some insights on how to systemize your patient recall process so you can continue to grow your practice internally and externally. If you want to schedule your demo with CallForce, tell them Shane from The Nothing But the Tooth sent ya! Let’s talk about “The Gram.” Instagram is growing in popularity, with more than 1 Billion Active Monthly Users, but what makes a dental Instagram account stand out from the rest? In this episode, Dr. Paola Bukovcan of Sleek Smile Studio shares the strategy that’s helped her build an outstanding Instagram page. Description: Do you feel like you just can’t get patients to say, “yes” to treatment, even though deep down you know they need it? It’s ok, you’re not alone because this is a common obstacle for dentists. In this episode, Dr. Steven Schluentz breaks down how he was able to skyrocket his case acceptance and help create more raving fans of his practice. Are you ready to increase your case acceptance? Checkout Mountain Sky Coaching and this free training! Are you making it as convenient as possible for prospective patients to schedule an appointment? What if I told you there is an online scheduling tool that seamlessly integrates with your practice management system so patients can schedule online from your website? In this episode, Shane interviews Tom Brown of LocalMed to discuss the importance of online scheduling. If you want to try LocalMed for your practice, call and mention Crimson Media for a 55% discount off your startup! Looking to grow your dental practice through proven online marketing? Contact Crimson Media today! Do you want to build a specialty practice? Maybe you want to place more implants? In this episode of The Nothing But the Tooth Dentistry Podcast, Dr. Adam Kimowitz breaks down the foundation to growing a specialty practice. Dr. Adam Kimowitz is the owner of Denville Dentist. See info and link below for the Washington D.C. Maxicourse. The days of simply hanging out your shingle and expecting a successful practice are long gone. To truly succeed in today’s dental marketplace, tremendous paradigm shifts must occur in one’s perception of their practice. In this episode of The Nothing But The Tooth Podcast, Dr. Robert Pick reveals the powerful management secrets behind a Fortune 500 dental business. Stay in tune with our latest episodes by subscribing to or following The Nothing But The Tooth Dentistry Podcast on iTunes or wherever you get your podcasts.